After four years of work on my documentary photography project on The Owens Lake Project, I'm finally on the verge of showing it to the public in the form of an exhibit. Beginning June 10, renowned environmental photography gallery, G2 Gallery - Second Chance: The Owens Lake Project in Venice, California, will be showing my Owens Lake Project in their beautiful exhibition space. Mounting an exhibit is always an expensive affair, and this one will require between $2,000 and $3,000 to print and frame the prints for exhibit. This project has always been a labor of love, with all of the associated expenses up to this point coming out of my own pocket. If you read the "about" page for the project, you'll understand why I consider this project so timely and important. We're in the middle of a three-year drought in California, and water issues are more important than ever. 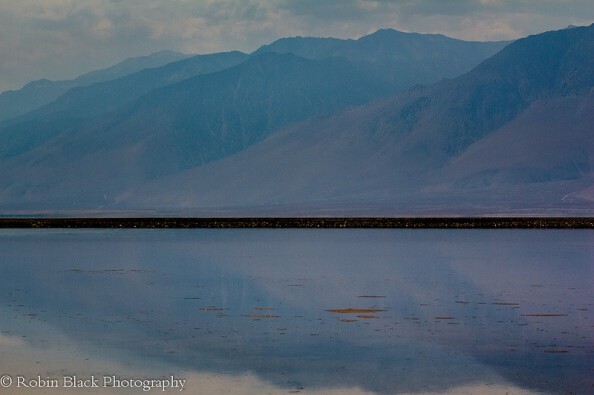 Most of the people who live in Los Angeles are completely unfamiliar with the Owens Lake and its connection to their water, and have no idea of the critical wildlife habitat that exists at the lake and which needs protection and preservation. My hope has always been to educate people on what the lake is really like, and why it is so important that we continue restoration efforts there. This exhibit will go a long way in doing just that. This weekend, however, a major complication arose. After returning home from a four-day hike of the Owens Lake perimeter to conclude my photographic work for the exhibit, I discovered that my external storage drive that contains all my image files--including several destined for the exhibit--had died, and taken all those images with it. I'm now faced with the added expense of over $1,200 (at least) to have the data recovered from the hard drive, and it's an expense that cannot be put off due to my need to recover images for the exhibit. This is why I need your help--I need to raise funds to recover my images and to cover a portion of the printing/framing expenses for the exhibit. Any amount you can donate will help, and be GREATLY appreciated. As an incentive, those who donate $100 or more will get their choice of any of my images (excluding panoramic images), matted to 11"x14" and ready for framing. You can check out my images on my website at Robin Black Photography or Robin's Flickr photostream, and choose whichever one you like best! I am so very grateful for your help, and so is Mr. 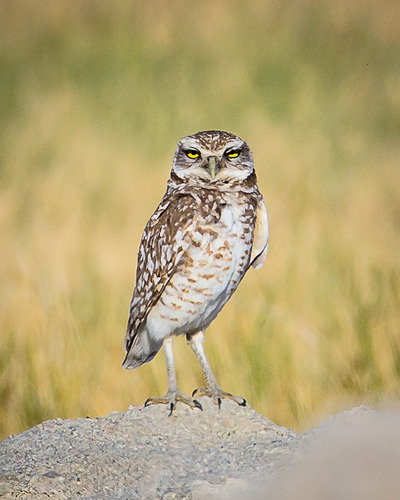 Burrowing Owl (one of the many residents of Owens Lake whose habitat needs recognition and protection). Donations in any amount are appreciated! I am BLOWN AWAY by your generosity! I'm 1/3 of the way to my goal in just one day (and beginning to feel a little less panicky!) --thank you so much for your donations. Hopefully, I can make my goal by the end of the week and get started on the data recovery and exhibit prep. This project is so important to me, and I really appreciate your support in helping it happen! Get an 11x14 matted photo of your choice of one of my images as a token of my gratitude! I visited the Owens Lake Trails Project. Beautiful.....and serene. I live in Mojave for a reason, I explore and respect the history of the Owens Valley, and the town of Mojave. Good luck Robin, we love this area and hope your project has the impact that you hope for.